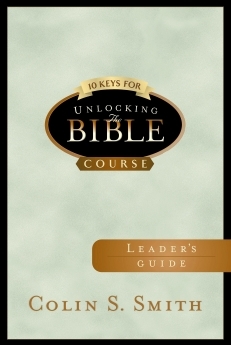 If you&apos;re just beginning to explore the rewards of Bible study, here is the perfect introduction! 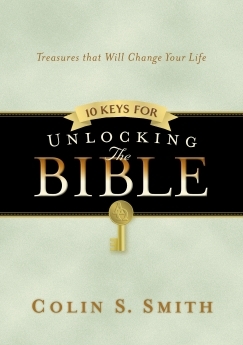 Colin S. Smith has drawn from all four volumes of his work, Unlocking the Bible Story, to create this fascinating and thought-provoking guide. 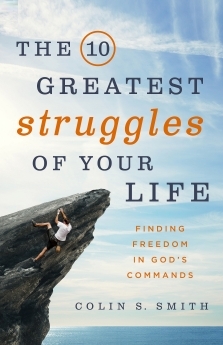 Using ten key words from his books, he leads the reader through the Bible from Genesis to Revelation, and opens doors to further inspiration. 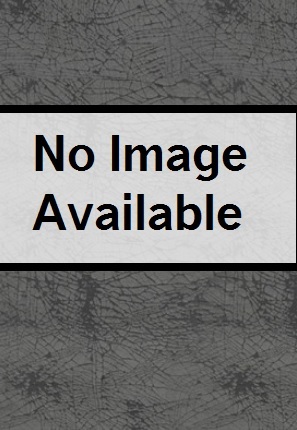 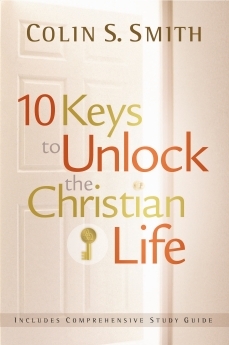 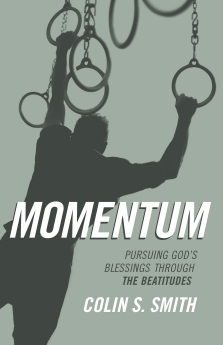 10 Keys offers a bridge to his series, and is also a wonderful stand-alone book of revitalizing truths.